Did you know there are over 369 million French speakers around the globe? Yesterday was International Francophonie Day, which celebrates the French language and Francophone culture on the 20th March every year. 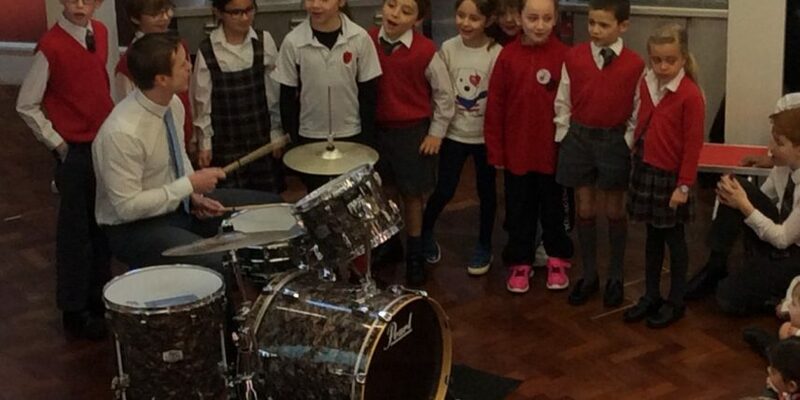 Chepstow House kicked off the day with an upbeat French song in assembly, led by a group of French speaking children and Mr Hill-Jayne on the drums. Children throughout the school were dressed in red, white and blue and registers and dismissal were spoken in French.